For the first time Apple is announcing for the first time in their history, two iPhones unlike last year when they announced the iPhone 5S and the iPhone 5c which was basically a plastic iPhone 5. 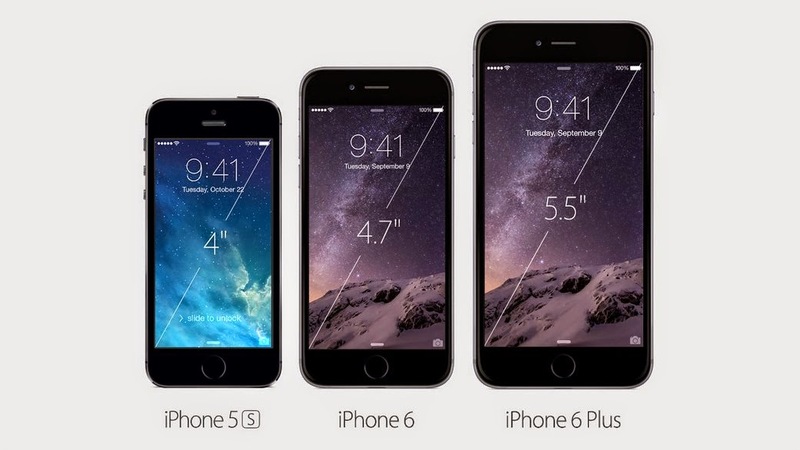 The new Iphones: The iPhone 6 and iPhone 6 Plus. The iPhone 6 sports an increased screen size from 4 inches to 4.7 inches while the iPhone 6 plus which is Apple's stab at the super sized display smartphone segment or the phablet and sports a 5.5 inch display. The iPhones come with the new A8 processor which like year's A7 chip is significantly faster than the previous. The iPhone still carries on with the 8 megapixel camera from the iPhone 4, however this year's iPhone camera is improved with Optical image stabilization, which allows for some pleasant low light pictures.The video camera can now shoot videos at 240 fps which is great for slow motion. The new iPhones comes with Apple Pay, a mobile wallet payment solution which uses NFC to allow for contactless mobile payment with the Touch ID for added security. The iPhone would be available at $199 for 16GB, $299 for 64GB and $399 for 128GB version on contract. 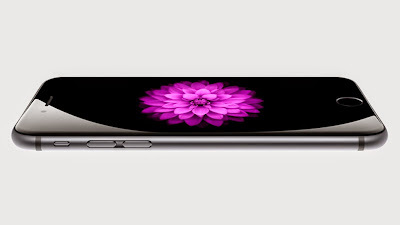 The iPhone 6 Plus starts at $299 for 16GB, $399 for 64GB and $499 for 128GB on contract. The iPhone 5S would now be sold at $99 and the IPhone 5C 8GB would be available for free on contract. if you are looking to buy the new iPhones unlocked or SIM free, the 16GB version would set back $649, $749 for the 64GB and $849 for the 128GB iPhone 6 versions. The bigger iPhone 6 Plus starts at $749 for the 16GB, $849 for the 64GB and $949 for the 128GB version. The iPhone 6 and 6 Plus would be available for preorder from the 12th of September and would be available in stores on the 19th of September.